Amazon is offering the AOMAIS Sport II Portable Waterproof Bluetooth Speaker for just $33 when you use promo code AOMAISF2. Portable Bluetooth speakers are a dime a dozen, but you won’t find many that are waterproof. 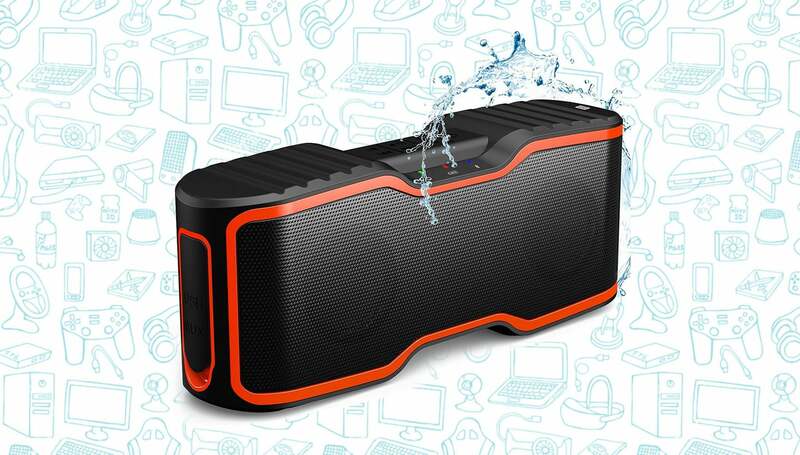 This AOMAIS Sport II Portable Waterproof Bluetooth Speaker, however, is not only an Amazon best seller, but it’s also well-reviewed, receiving a 4.6-star rating from over 600 owners. 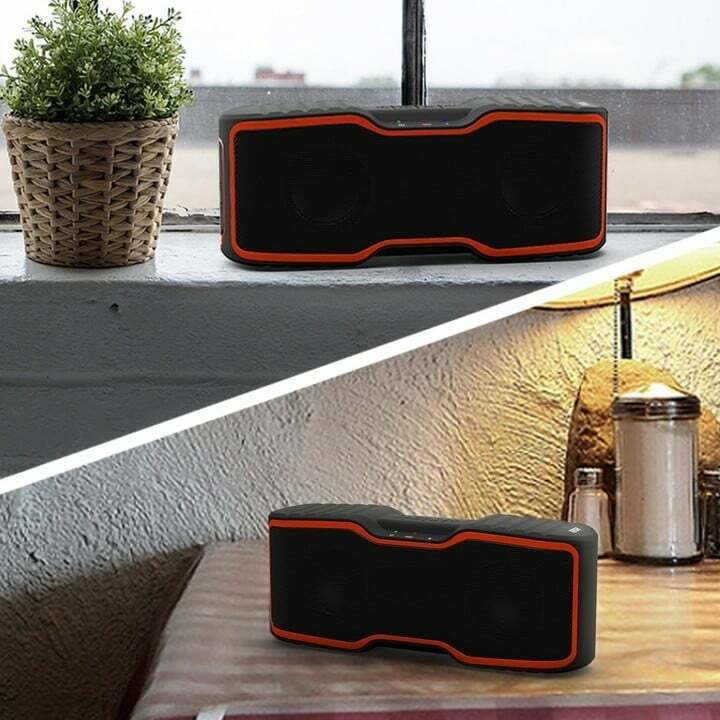 What’s more is that most Bluetooth speakers only include a 5W driver, but this bad boy packs TWO 10W drivers, making it a serious audio beast. That, plus a 10-hour battery life and it’s IPX7 certified. Sign me up! Just be sure to use the promo code AOMAISF2 at checkout to receive the full discount.